I will not lie to you, I am deeply in love with my nearby Target store. It doesn’t help that my Target is a Super Target complete with Starbucks! The manager of my store happens to be an excellent human being who gives bear hugs and compliments on my outfits, which is the icing on the cake. My New Year’s Budget for sprucing up my studio was $20. I purchased a new writing utensil organizer for $3 that spins and has plenty of room for all the stuff that was in my mason jar holders (which took up too much valuable real estate on my grey bookshelf) and now I have room to write in books and notebooks on that clean surface vs. my lap (are all piano books super slick and slide-y off the lap on purpose?) which makes me much happier. Also, a clean surface is much more pleasing to the eye and creates the illusion of tidiness. I re-purposed the cute chalkboard labels from my mason jar project and they fit perfectly on the writing utensil organizer, so it was obviously meant to be. The banner was $3 and the letters were $3. 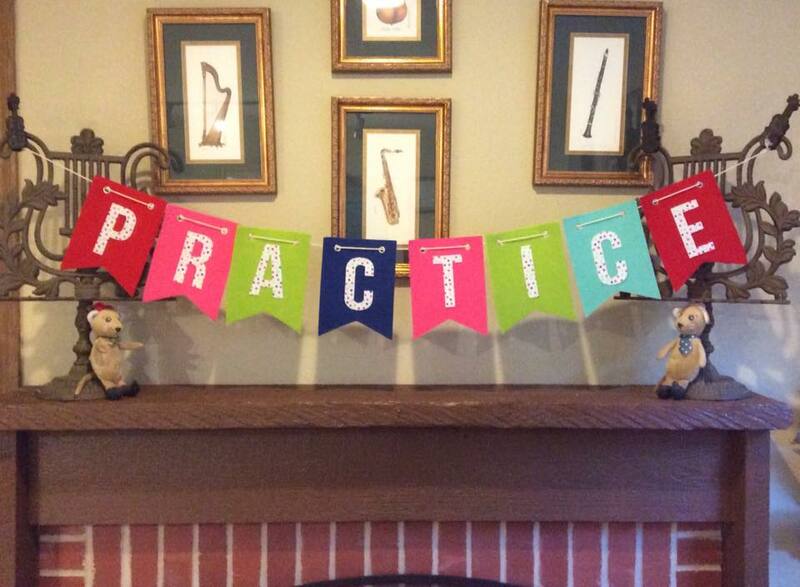 I have lots of letters left over, and they are peel and stick and come off easily so i can reuse this banner! It looks like I spent hours on it, right?! 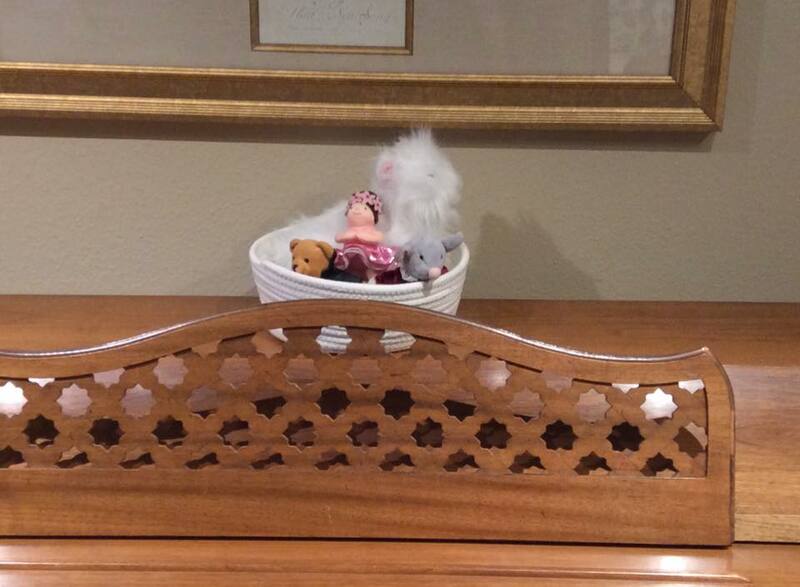 The little mice are a purchase from ikea a few years ago. I borrowed them from my daughter. The music stands are from Hobby Lobby 16 years ago! 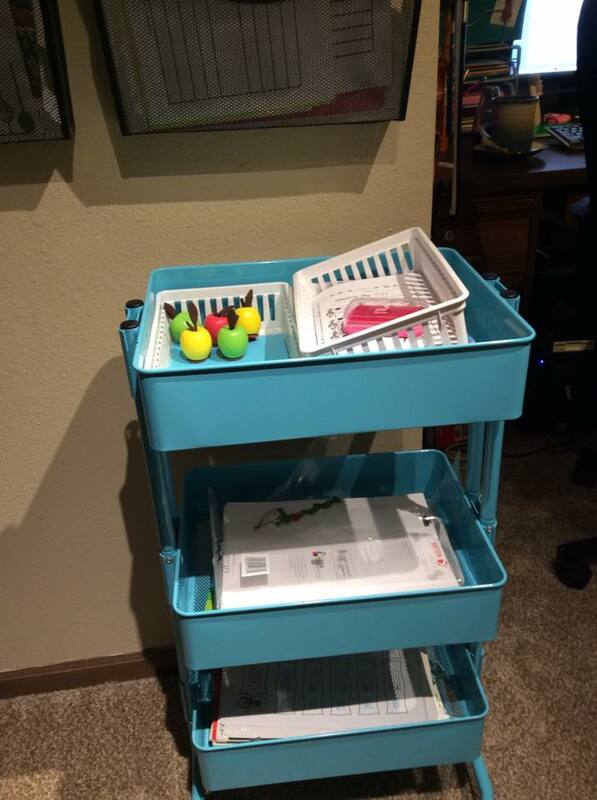 I also picked up a simple wire file folder holder and some cute apple stamps, I re-purposed some cute file folders I purchased from the dollar spot last year, and re-purposed the great cart from my kitchen. 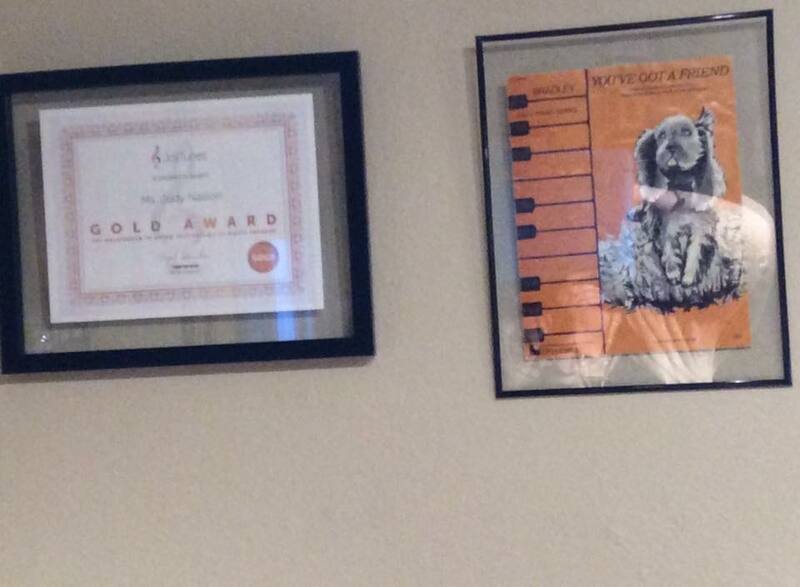 I was blessed to receive some new decor for my studio for Christmas too, a light up treble clef from my sister and a framed piece of vintage sheet music from a good friend. In total, I spent $18, which was under my $20 budget. I had so much fun making my banner! 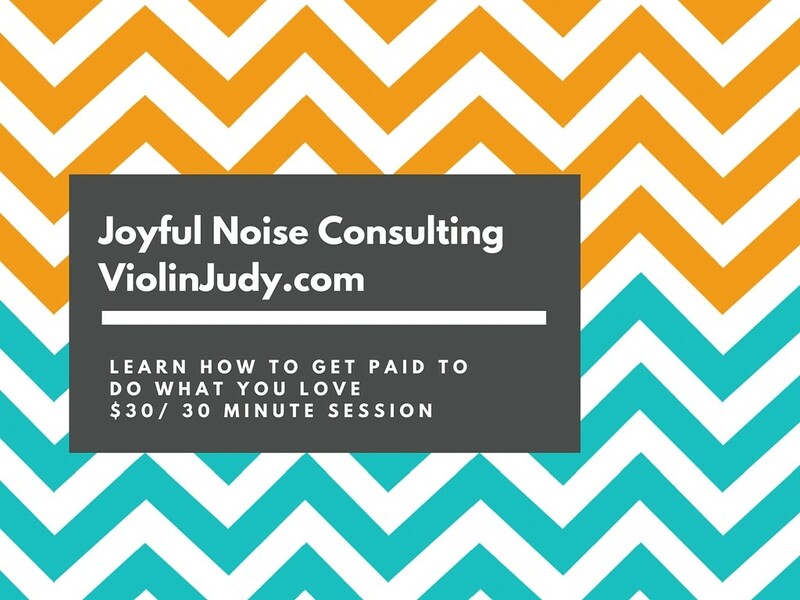 If you’re struggling to fill up your studio or need some fresh ideas to bring Joy back into lessons, consider my consulting for the frugal teacher: find the Joyful Noise Consulting tab on my website and shoot me an email! You did a fantastic job! Love the banner! Great ideas! Love the banner especially! Thanks for sharing! Thanks for the ideas and the chance at some ‘sweet’ blog candy! Fantastic! 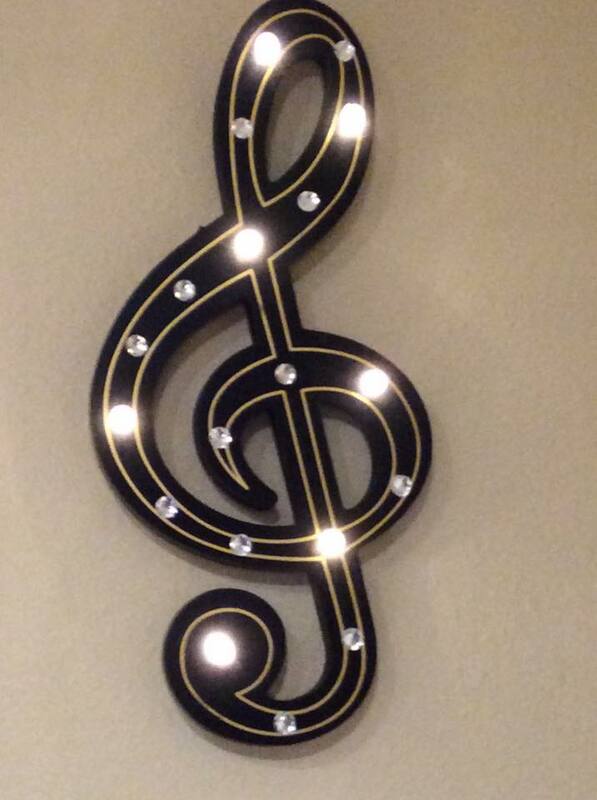 I adore the lightup treble clef. I wish w had these in NZ. Love your ideas! It is motivating me to do a new year spruce up!! Thanks! My sister got it for me for my Birthday, I’m wondering if I’ll get a bass clef this year! You have some great ideas ! Simple but useful and attractive. Thank you for the inspiration. 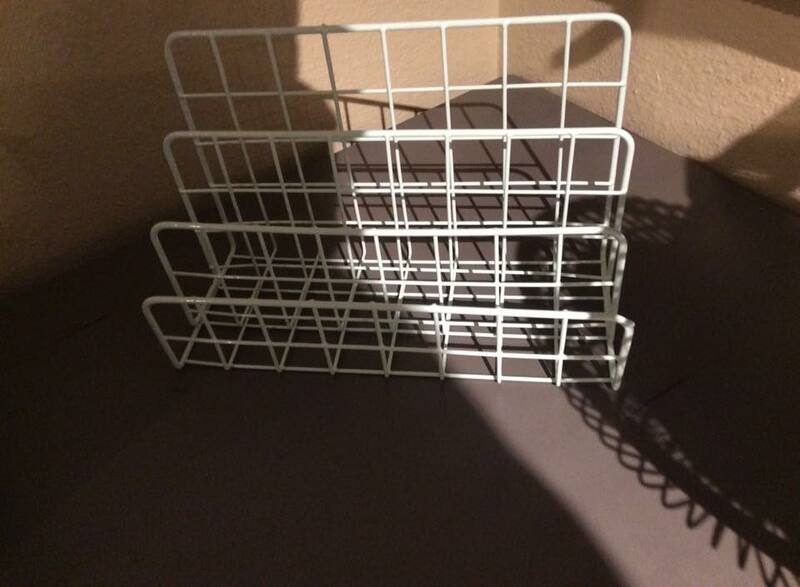 I just moved into a new house this fall and am trying to get my home studio reorganized and usable. Thanks! 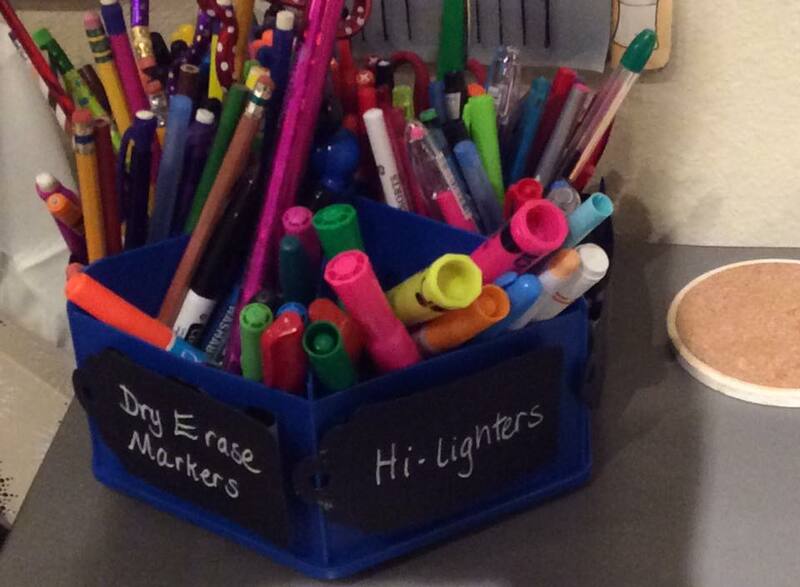 It’s always a struggle to keep a handle on controlling clutter and keeping things tidy! 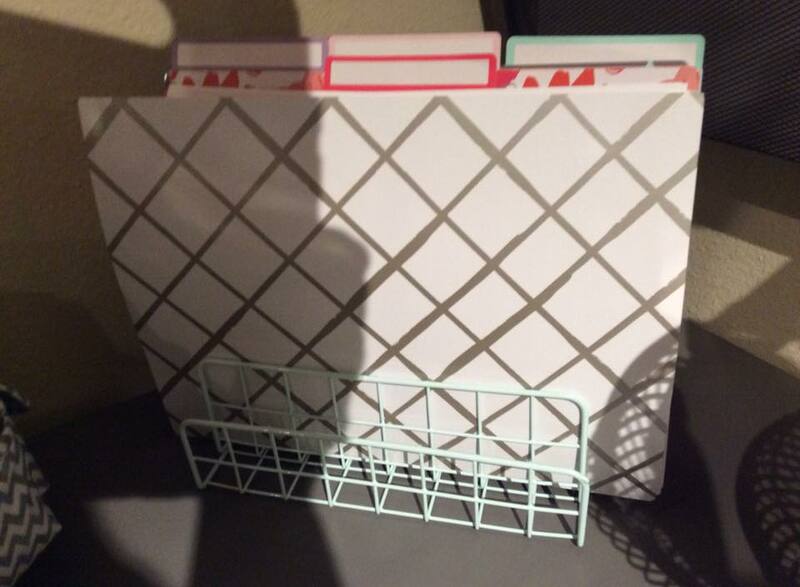 I recently did the “marie kondo” thing in my studio and some other new techniques and will be blogging about that soon!